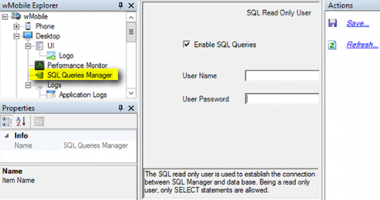 To be consistent with GoldMine 2018.2, we updated wMobile's requirements of a read-only SQL user in the wMobile SQL Manager. What Is Your CRM’s IQ? 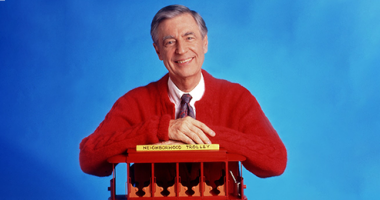 How "smart" is your CRM? 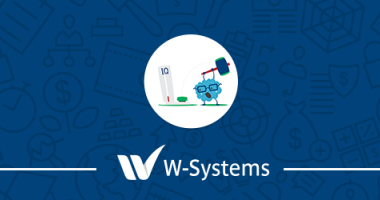 Our team of experts has created a formula for calculating your CRM’s IQ. Marketing should enable sales to be successful. 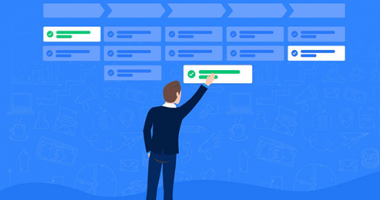 Learn five questions to ask your sales team to help them improve marketing's contribution to sales pipeline. 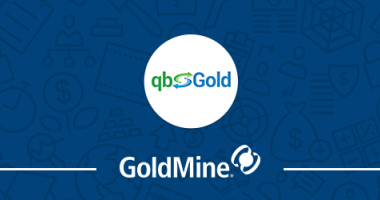 In this webinar, we showcased qbGold, the perfect solution to manage your client and financial data in GoldMine. 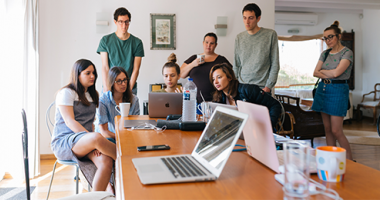 CRM, financial software and communication tools may not be the glamorous side of business, but a close eye on these systems will keep the needle in the black. 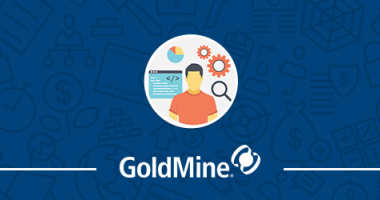 In this GoldMine User Group, we showcased how to use GoldMine to track and manage sales opportunities. 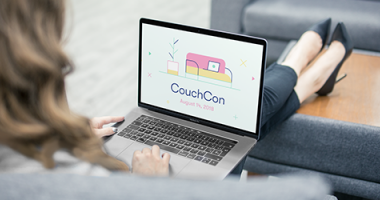 On August 14, Wistia hosted CouchCon and we’re excited about all the possibilities of using video in our marketing content. In this webinar, we showcased CompanionLink, the perfect solution to synchronize GoldMine contacts and calendar to Google, Outlook, Phone, and Tablet. 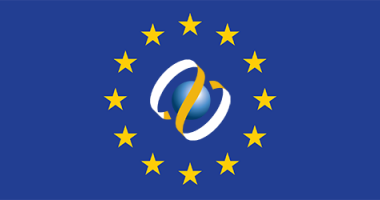 GoldMine has been tweaked in a few specific areas to ensure maximum compliance with GDPR. Read on to find out what has been updated. 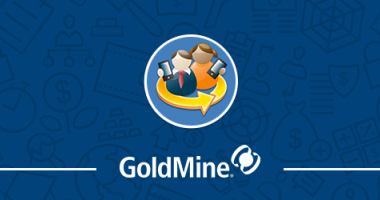 In this GoldMine User Group, we showcased how to use GoldMine for customer service and support.